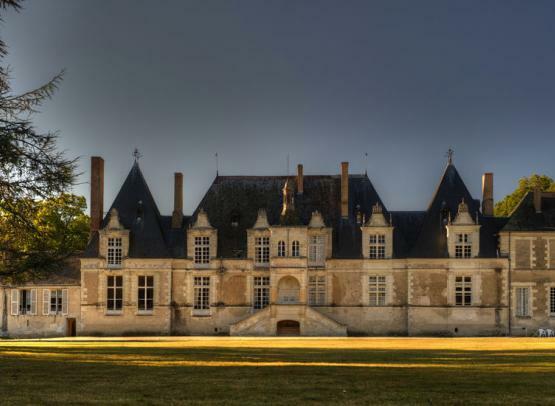 The elegant Villesavin chÃ¢teau, located in Tour-en-Sologne (17 kilometers from Blois), belonged to Jean the Breton, FranÃ§ois the First's finance minister and head of construction work at Chambord. 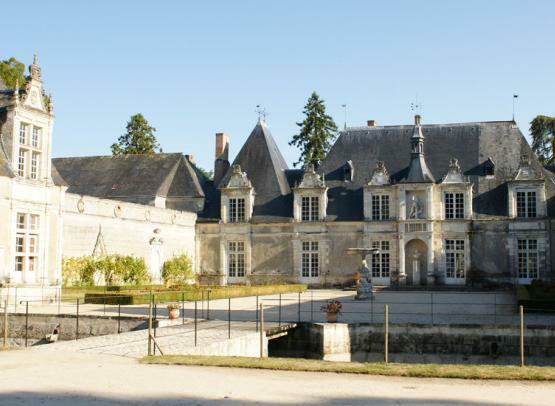 Built by the master craftsmen that built Chambord, the chateau has some very interesting features: a Carrarra marble sink in the main courtyard, or a pigeon keep with a revolving ladder and 1,500 nests. You will visit two museums during your tour. The first shows you animal-drawn vehicles, and the second marriage customs from the 19th century. Self visit: outsides and museums. 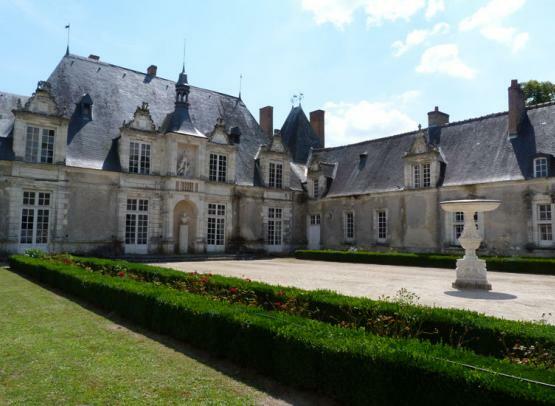 Guided visit: chÃ¢teau, outsides and museums.